So thankful for the kind words here. Feeling the love. Honored to be on a list amongst such cool artists! Big thanks to The Bluegrass Situation for welcoming me to their community. Love this blog, check it out! Jeffery Teague - percussion on "Sweet Way", "Sister California", "The Way it Is" and "3:45"
Dennis Holt - percussion on "Raining Blue", "How Many Times", "3:45" and "I Know You"
Pat Mcgrath - auxiliary guitars on "3:45", "Raining Blue", "How Many Times"
Howard Duck - keys on "Raining Blue", "3:45", and "I Know You"
Kaitlin Connor - keys on "Highway Rhymes" and "Sweet Way", background vocals on "Sweet Way"
Pat Buchanan - electric guitar on "How Many Times"
"Raining Blue", "3:45", "I Know You", and "How Many Times (love is all)"
"...though he may be geographically far from his home, he imbues his work with the easy-going, uplifting spirit of the West Coast." Eric’s love for making music began in his hometown of Corona Del Mar on the coast of Southern California. A passion for movies lead him to create and compose with scenes and moods in mind. 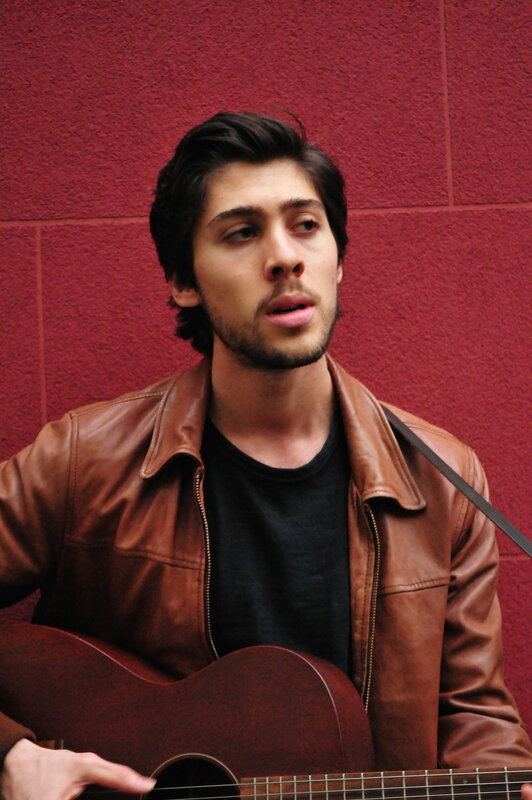 Acoustic guitar driven, his easygoing folk rock songs feel personal - as if written for a friend. 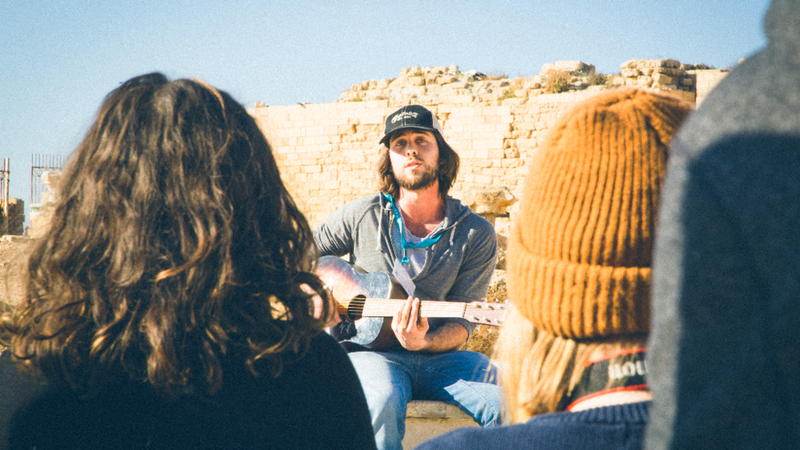 Compared to singer-songwriters like Jack Johnson and Nick Drake, Eric's music is described as "meditative and hopeful" by Elmore Magazine, offering "a message of love and unity." True to his wandering spirit, he has made a home in places as far as Switzerland, to New York City, to Nashville, Tennessee. With the help of new friends in Nashville, he released his debut album, American Heartbreak Radio, in late 2017. Two songs of which are featured in the upcoming feature film The Best People. 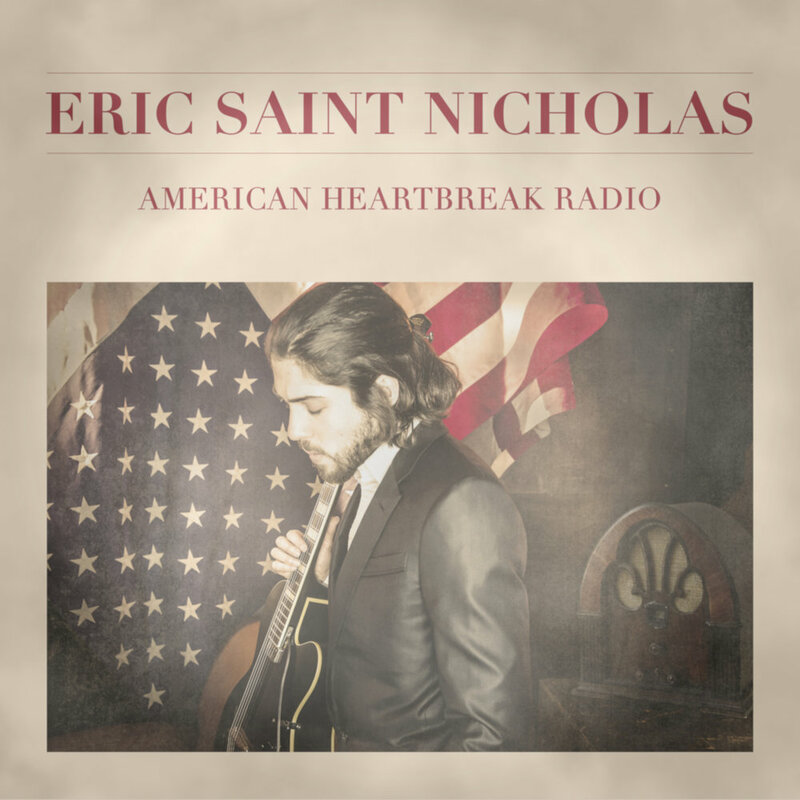 American Heartbreak Radio is a folk rock / americana album that feels like it has one foot in the past with another in the near future. He plans to release a new album in 2019. 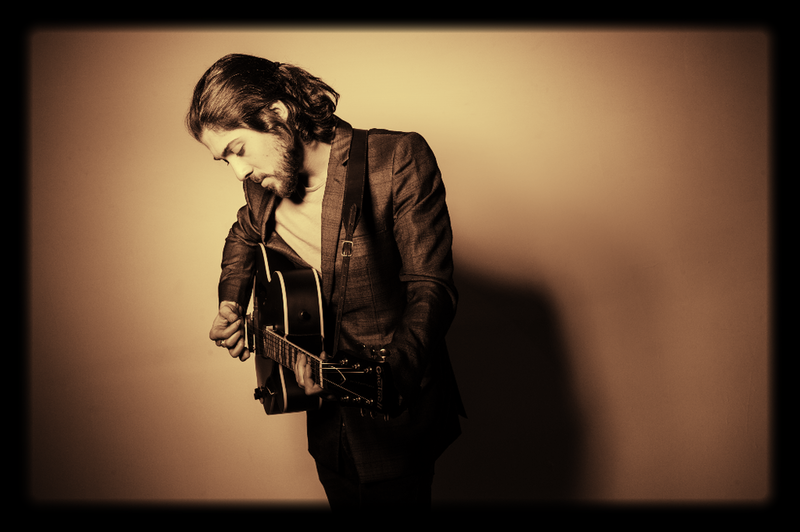 Early on inspirations like Jack White, and later found kindred spirits like Ray Lamontagne fuel his fire to to write honest music. Pink Floyd carried him away and got him thinking and hearing a little differently. And The Tallest Man on Earth was instrumental in his fingerstyle guitar picking. Since finding a new home in Nashville, he has been enjoying the endless inspiration around him and continues to write and play towards sharing his message.